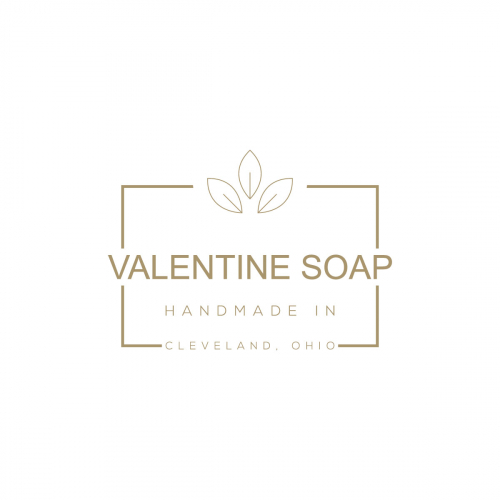 Cosmetics & Beauty Logo Design required by Valentine Soap Co.
GIVE YOUR MAKEUP BUSINESS THE BOOST IT NEEDS! 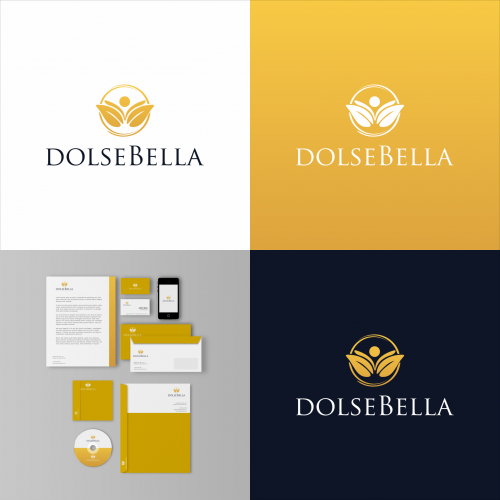 Create stunning makeup logo designs from Designhill's logo maker tool- an amazingly simple way to design brilliant logos. 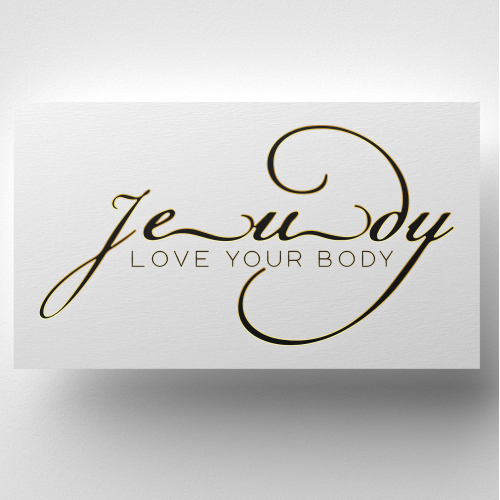 Our 100% customizable logo creator tool is easy to use. 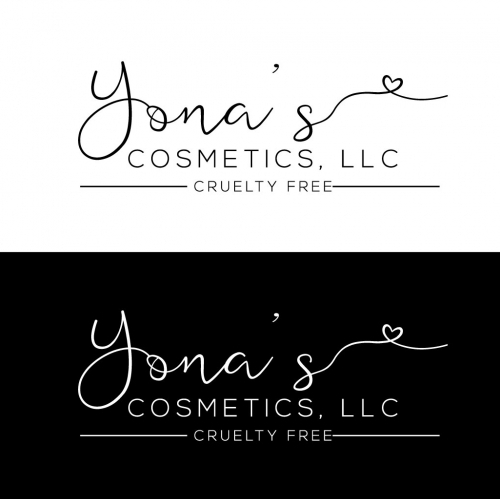 You can create a professional makeup logo within minutes. 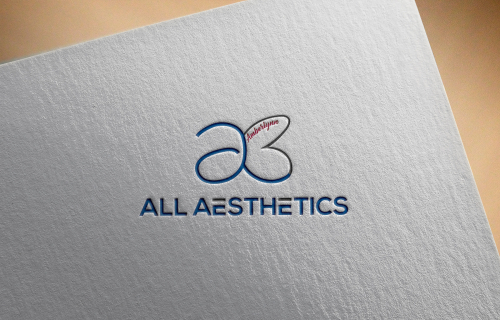 WHO NEEDS A PROFESSIONALLY DESIGNED MAKEUP LOGO? Designhill will convert your ideas into reality with logo creator tool. 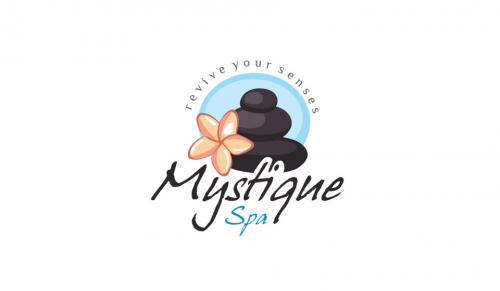 Its vast database of graphical design templates will help you to create a logo for your beauty parlor. 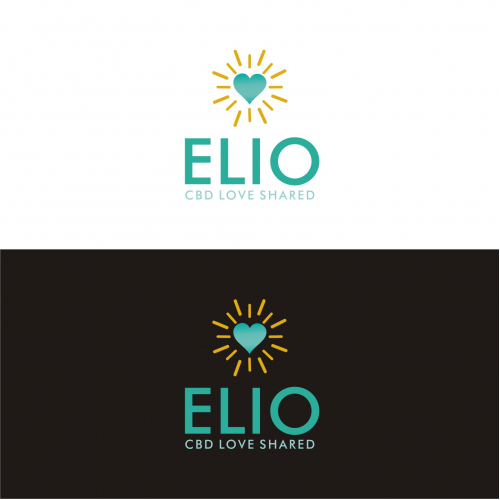 The logo can be created from scratch in just five minutes. With Designhill's logo creator tool, the makeup product brands can promote their products by designing a well-thought-of logo. 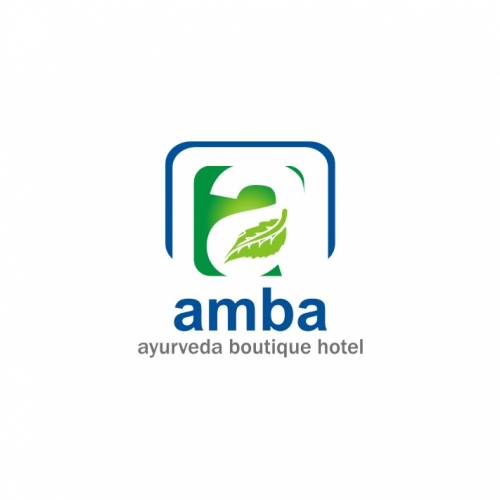 The logo reflects your business theme and adds a sense of relevancy among the target audience. 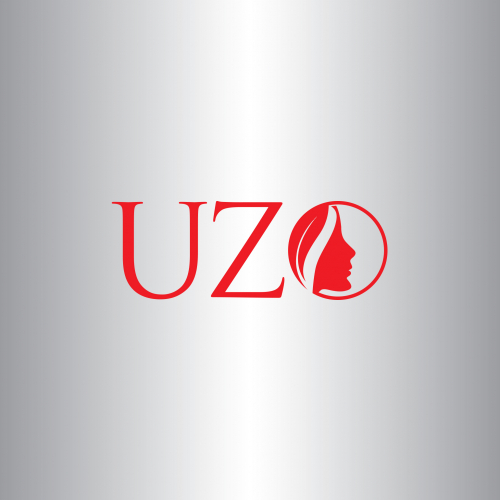 Logos can help makeup artists to showcase their work and profession in front of their target audience. It will let others know about the services you provide and promote your business directly. All this can be achieved by just getting a professional logo from Designhill. What will I get other than my Makeup Logo? 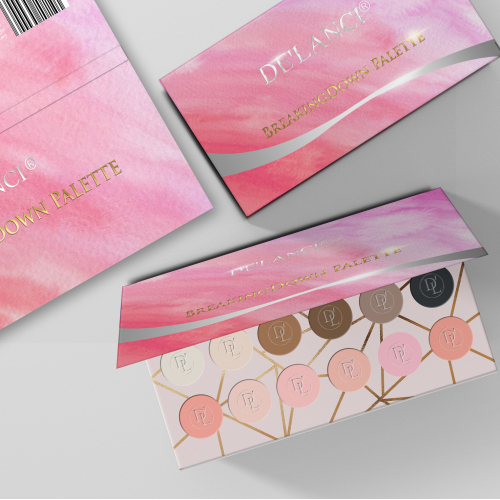 With your Makeup Logo, you will also receive ready-to-use files for online use and printing requirements. These files are as per the industry-standards. Do I have to set up something for my Makeup design? 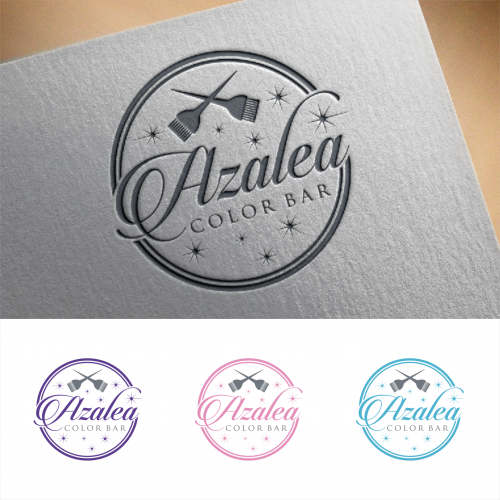 You just need to prepare your ideas for your Makeup Logo design. 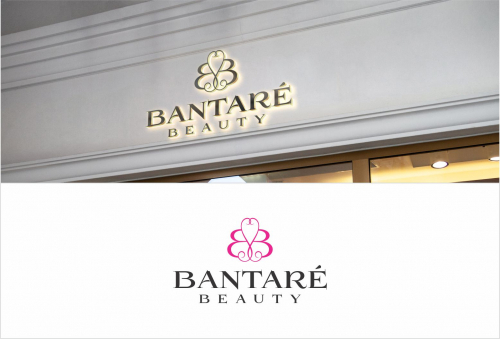 Most likely, you would have a general design plan as for how your Makeup Logo should look like. Designers read your description carefully and creatively design as per your brief. We encourage you to provide as much information as you can. How can I hire a Makeup logo designer? 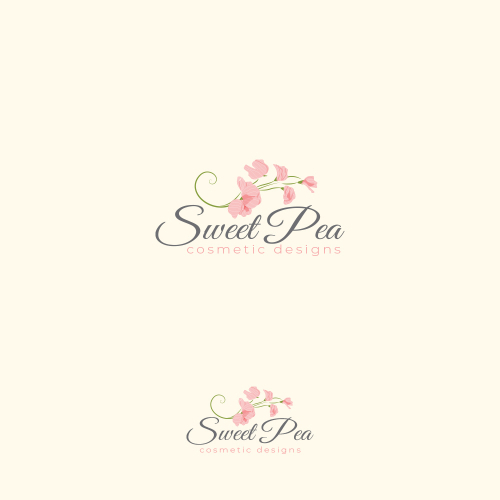 Can I get more than one Makeup logo design?